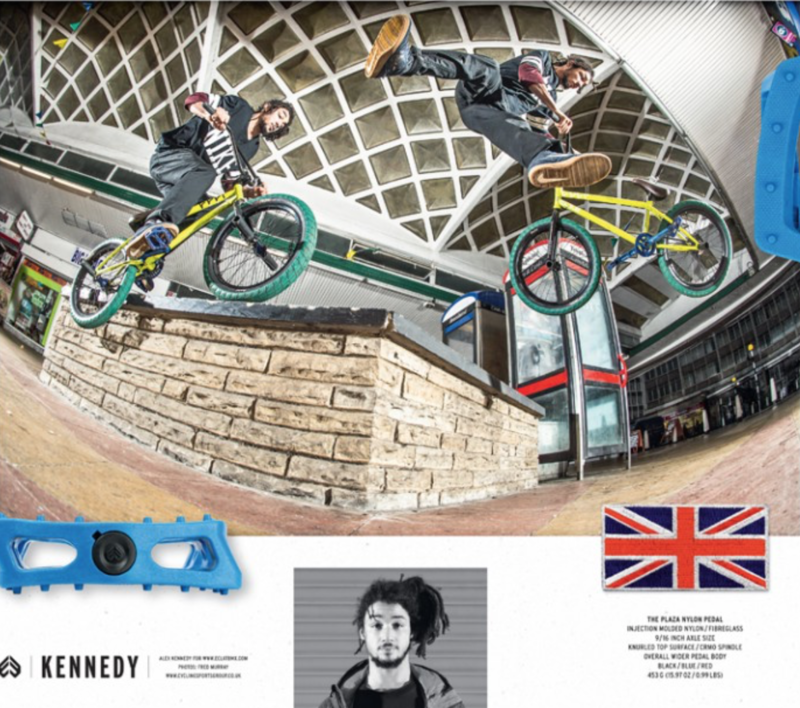 RIDE UK issue 197 is out tomorrow so here’s a lucky sneak peep of our new DPS print ad featuring Alex Kennedy. 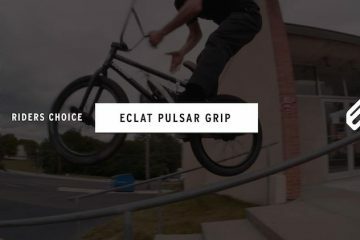 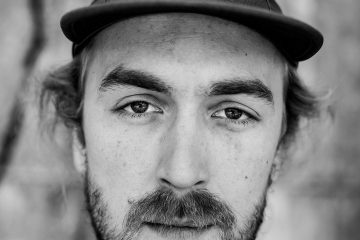 Alex is currently riding the plaza nylon pedals, check em out here. 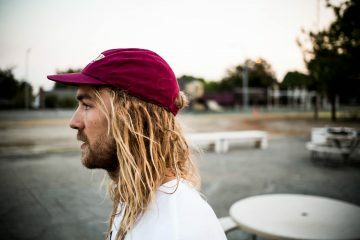 Photo by Fred Murray.